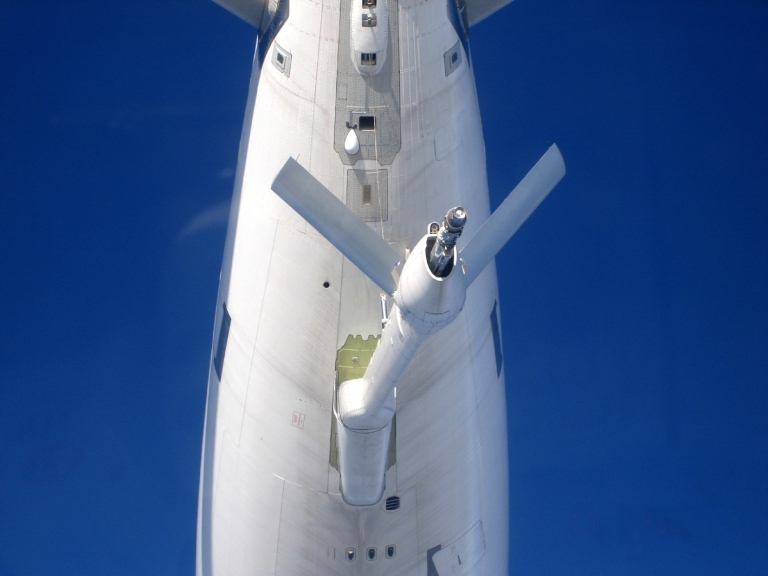 Recapitalising tanker fleets represents a major political and budgetary challenge, yet tankers remain the critical single point of failure enabling capability for modern air power (US DoD). 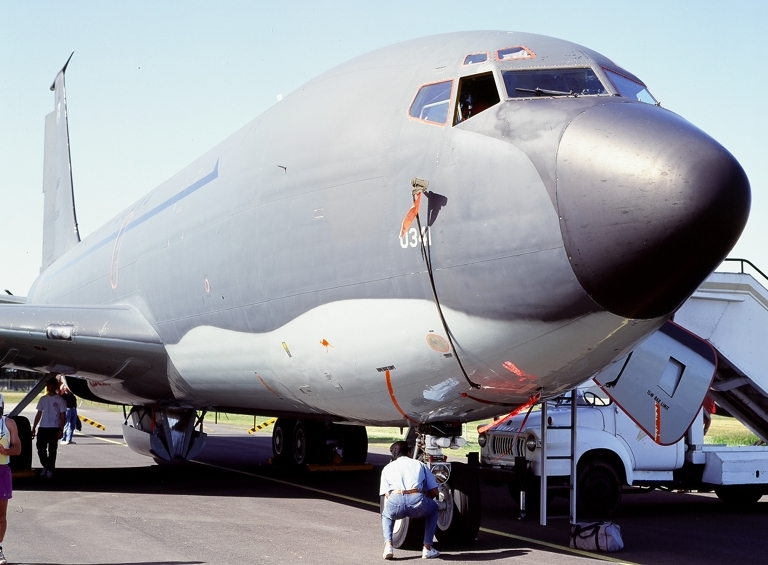 The RAAF is introducing new aerial refuelling tankers, which are a necessary prerequisite for the application of modern air power. Unfortunately fleet numbers remain an issue, especially given regional geography, global commitments, and the increasing demand for persistence in combat aircraft, driven by networked operations. This website will post a selection of relevant articles, submissions and papers. 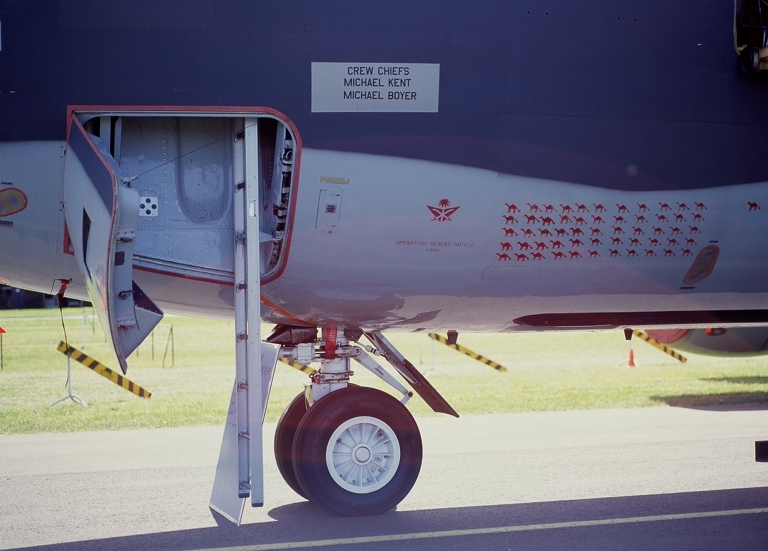 Flight Testing of the EADS ARBS boom on an A310 airframe (EADS photo). Boeing KC-135R Stratotanker of the Ohio ANG at Avalon (Photo © 1995 - 2010 Carlo Kopp; M645/1000S). 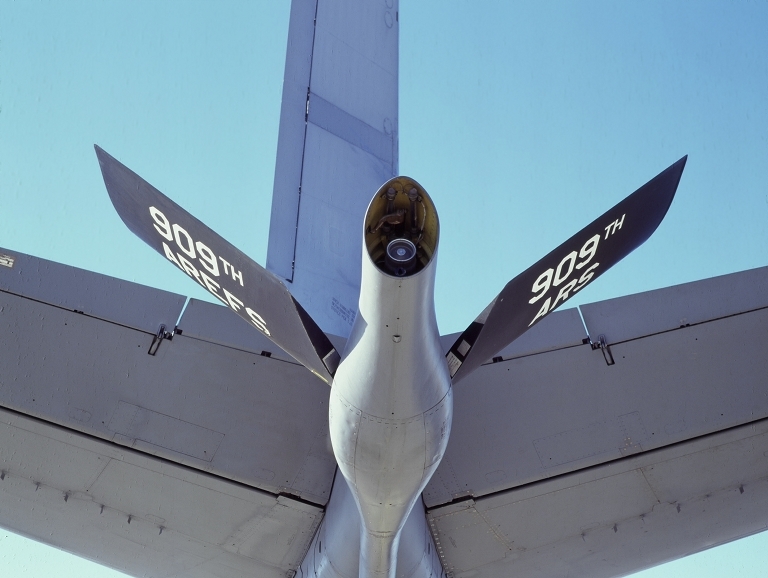 Boeing KC-135R Stratotanker of the 909th ARS, 18th Composite Wing at Kadena AFB (Photo © 1995 - 2010 Carlo Kopp; M645/1000S). 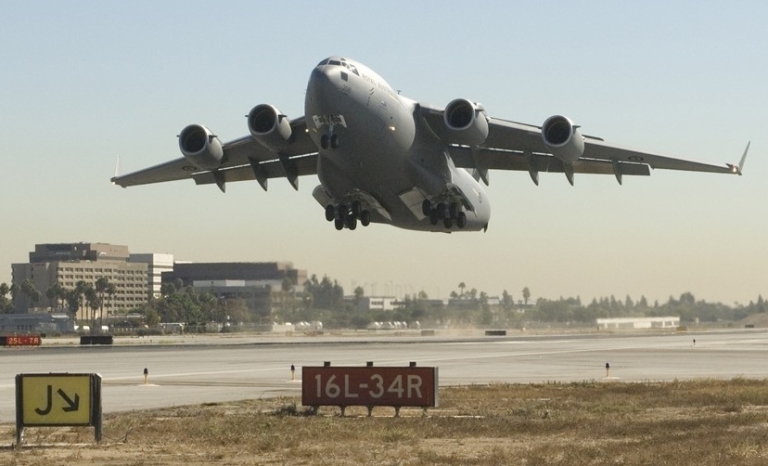 The Boeing C-17A Globemaster III is the latest addition to the RAAF's airlift fleet. 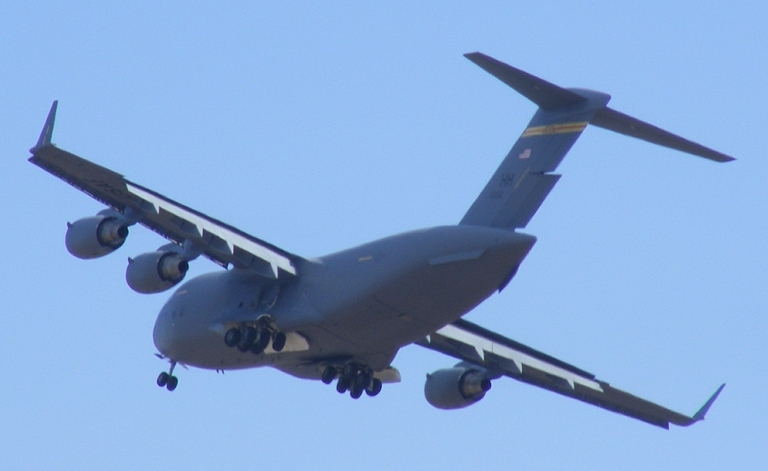 These superb aircraft are unfortunately inadequate in numbers to address long term strategic needs (Boeing, US DoD). 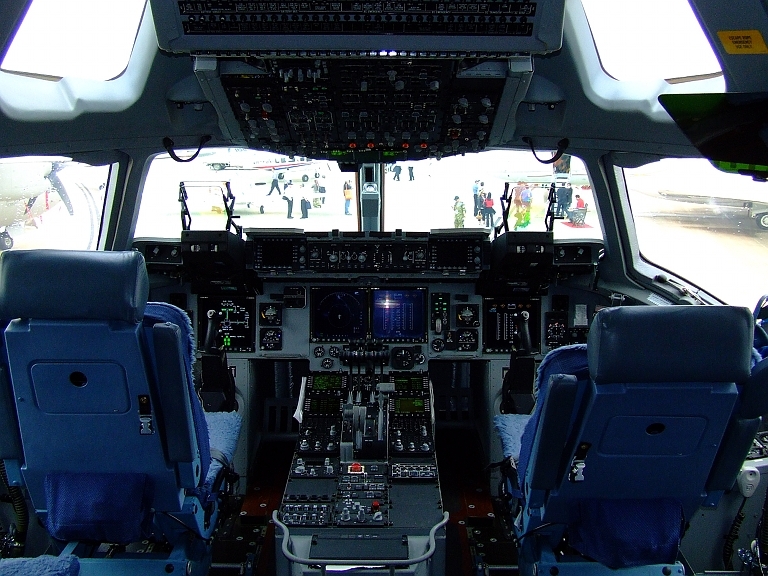 C-17A Globemaster III flight deck and relief stations (© 2007, Carlo Kopp). C-17A Globemaster III handling display (© 2009, Carlo Kopp). 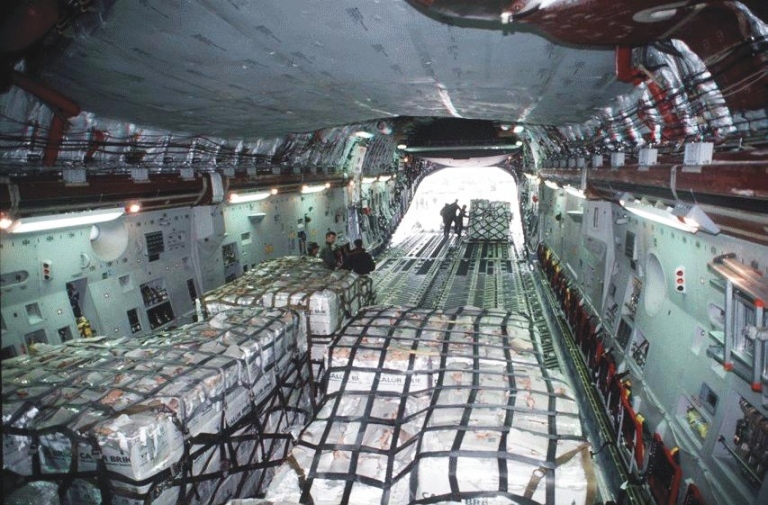 In terms of fuel offload capacity, the A330-200 is larger than the KC-135R and KC-767-200, but smaller than the KC-10/MD-11 derivatives and the now very affordable used 747-400. 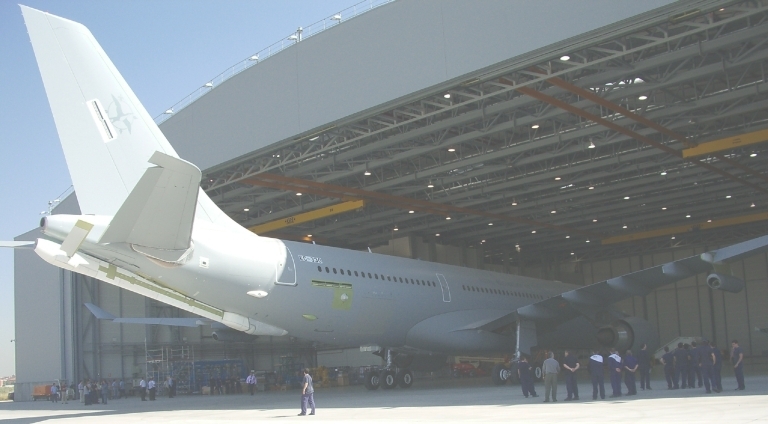 The RAAF's new A330-200 will be a respectable medium sized tanker aircraft, but the small number, five aircraft, will not be adequate to support more than a fraction of the RAAF combat fleet at any time. 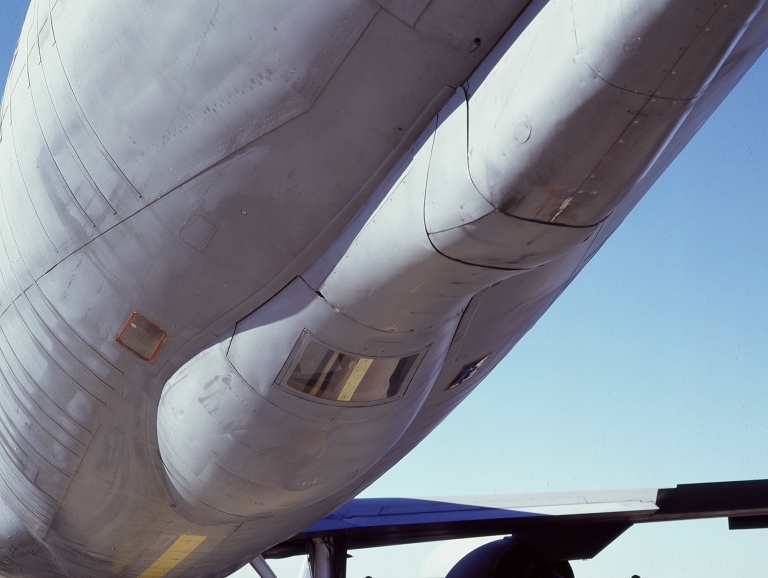 The Boeing (MDC) KC-10A Extender is based on the DC-10-30 and remains the only heavy tanker in wider use (U.S. Air Force). 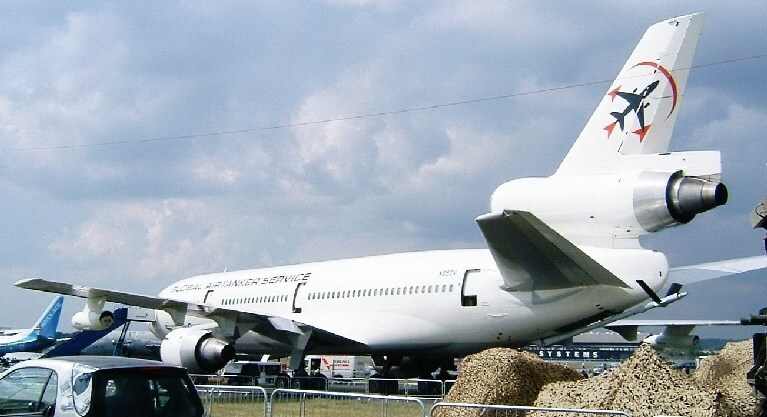 Global Airtanker Service MDC KDC-10 tanker at Farnborough (Courtesy of Global Airtanker Service). During the late 1970s the 747-100 tanker conversion was developed for the US Air Force ACTA program, in competition with the DC-10-30. Several were built and later exported (Boeing photos). 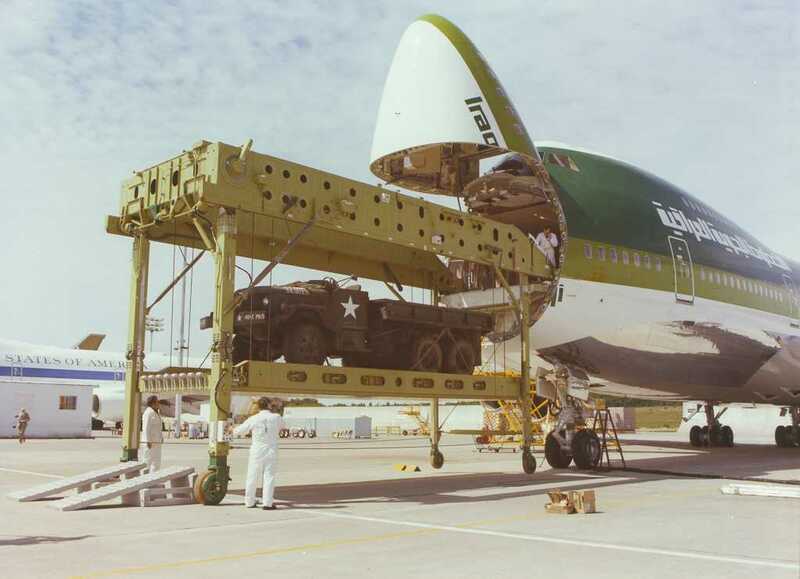 Boeing OnBoard Loader developed for the 747 freighter series (Boeing). 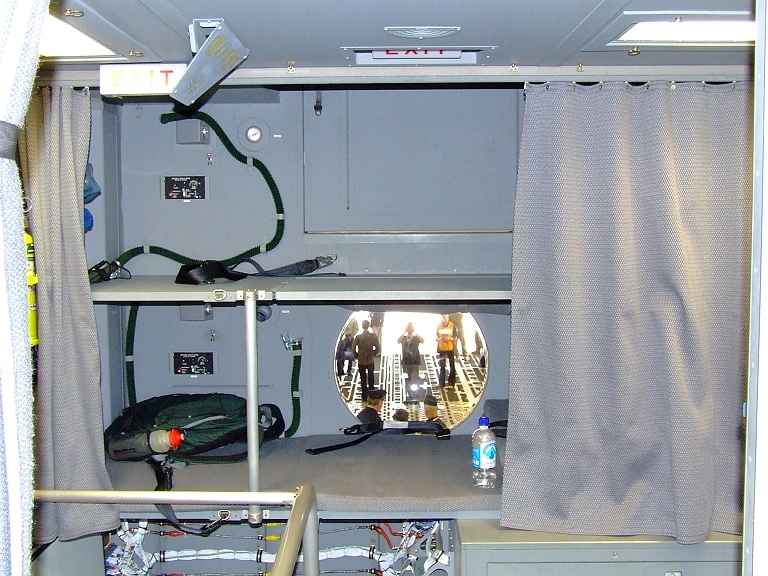 Australia uses the C-130H and C-130J for intra- and inter-theatre lift roles. The inter-theatre lift role is one where these aircraft cannot compete against larger alternatives (Paul Sadler photos). 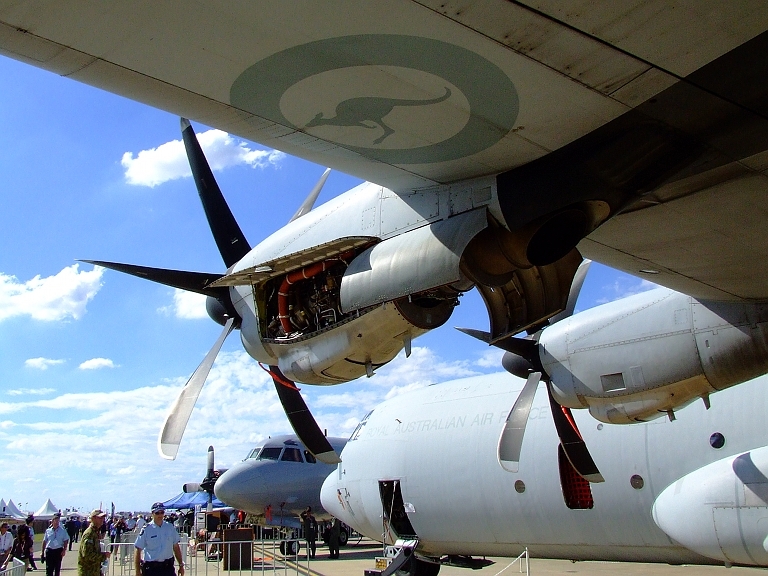 RAAF C-130J on static display (© 2009, Carlo Kopp). 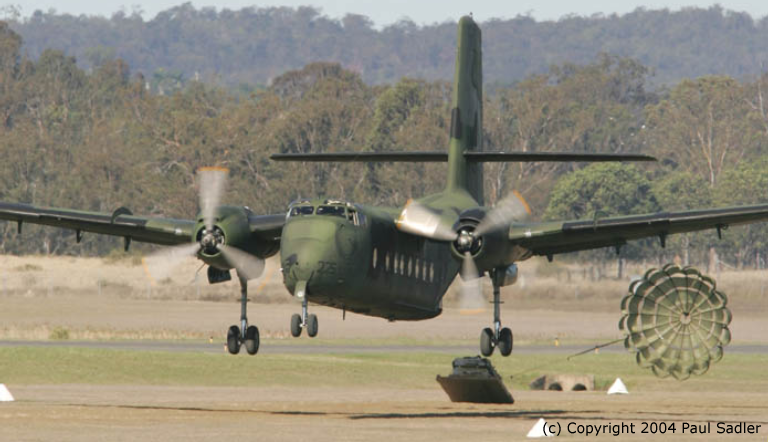 The venerable Caribou remained in use as the light tactical airlift element of the RAAF for decades. These aircraft remain unmatched in short field and soft field landing and takeoff performance. 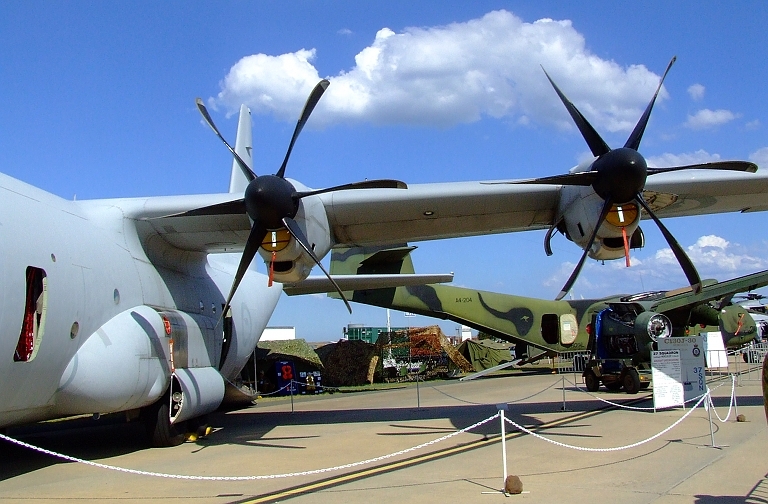 To date Defence have not responded to industry proposals for a turboprop retrofit (Paul Sadler). DHC-4 Caribou on static display (© 2009, Carlo Kopp). Turbo Caribou prototype in flight off the New Jersey coast. Note the five bladed Hartzell propellers (Pen Turbo photo).